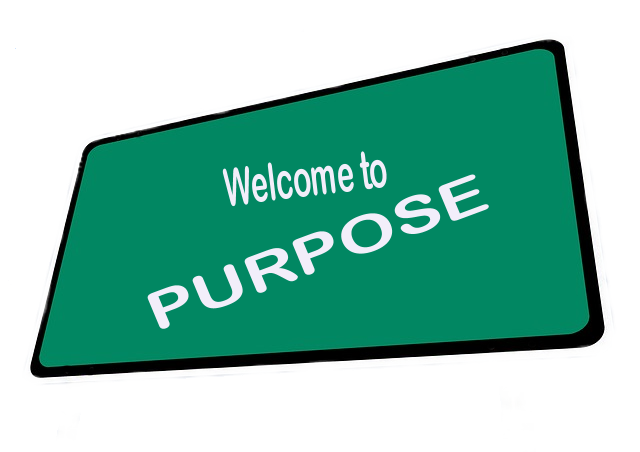 Lewis Carroll stated the obvious when he said, “If you don’t know where you are going, any road will get you there.” In order for the church to be healthy it also must find and keep a firm hold on its purpose. Otherwise it will flounder following the latest fads and popular programs in the church world. In this lesson we will discuss what the Bible has to say about the importance of a church having purpose. 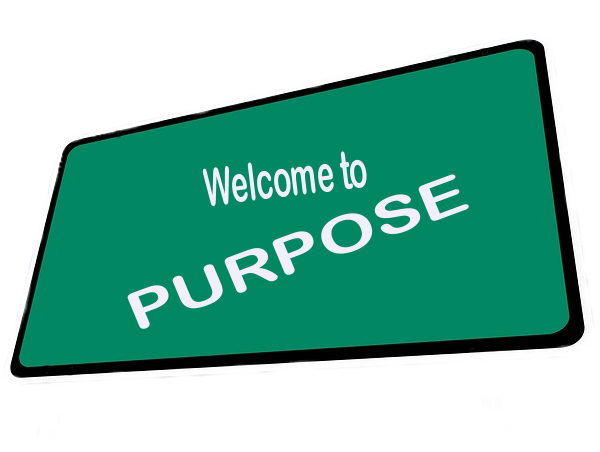 Doug Moolenhauer said, “Without purpose and vision your company is going nowhere.” He instructs his students in the Executive Education program at UBC’s Sauder School of Business that purpose powers everything.